The OWC miniStack is the compact, stackable, external hard drive solution designed to complement the look and feel of the latest Mac lineup. 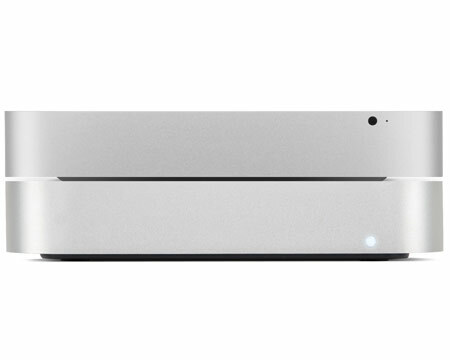 With a footprint identical to the 2010 and later Mac mini, the two stack together for seamless desktop integration. With a low-profile design, miniStack is a versatile storage solution. 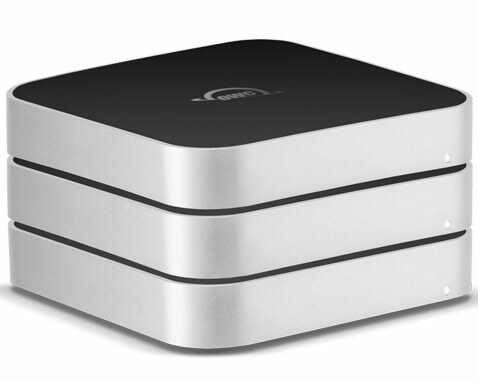 It's perfect for adding external storage to your Mac mini. And whether on your desktop, as a media library for your home entertainment system, or doing duty in the server room, miniStack delivers reliable, high-speed performance. 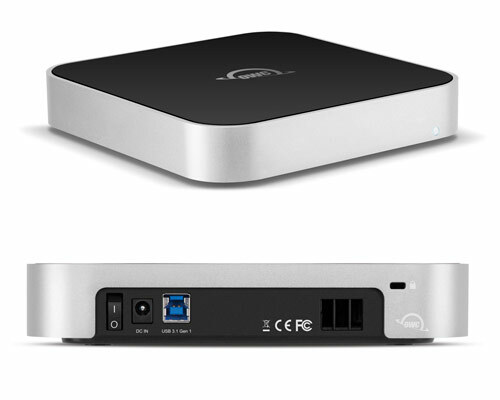 It's a compact project or backup drive for any computer, but stacks perfectly with your Mac mini. Like all OWC drives, miniStack is built to the highest standards of reliability and performance. 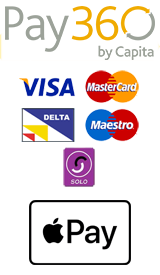 Because our goal is always 100% reliability, it's rigorously quality tested, and backed by our 3 year warranty and 24/7 Customer Support.